Resource scarcity is a growing issue that affects everyone. As companies explore and develop projects in ever more remote areas, they are increasingly encountering indigenous peoples and territories. Weak governance regimes in host and home countries, coupled with the lack of implementation of the internationally recognized right of indigenous peoples to free, prior, and informed consent (FPIC) over projects that affect their land, can lead to conflict. 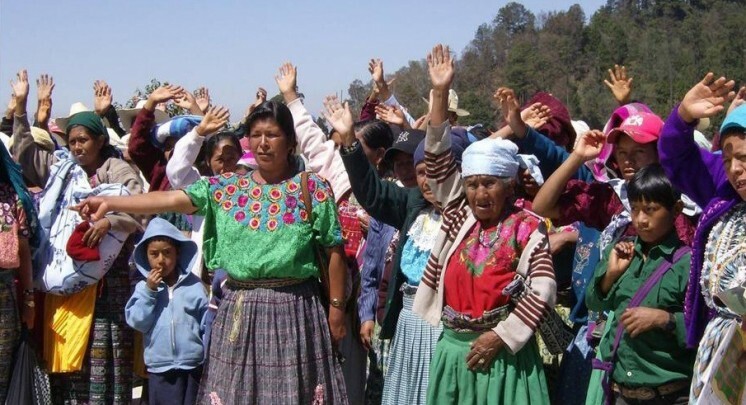 This project contains over a decade (2000–12) of applied and participatory action research conducted in collaboration with indigenous and Afro-descendant groups of the Americas. It provides practical guidance for policy-makers, mining companies, and local peoples to uphold indigenous people’s rights in decision-making and avoid conflict. The NSI policy brief A House Undermined: Transforming relations between mining companies and Indigenous Peoples in the Americas summarizes the findings and policy recommendations from this project. These are presented in greater depth in the analytical report Tipping the Power Balance: Making Free, Prior and Informed Consent Work.